A man from Bedford has been charged in relation to damage to vehicles in the Castle Road area last year. Giacomo Dente, 77, from Denmark Street, was charged with two counts of criminal damage yesterday (March 22). 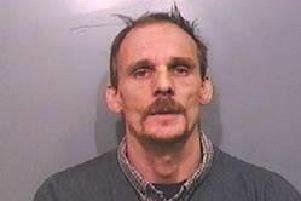 He is due to appear at Luton Magistrates’ Court in April.